Transition Town Payson | Reduce, Reuse, Recycle! Sustainable Rim Country is a community based volunteer organization. We encourage local citizens to learn about all types of gardening, environmental, and sustainability issues that may affect us. 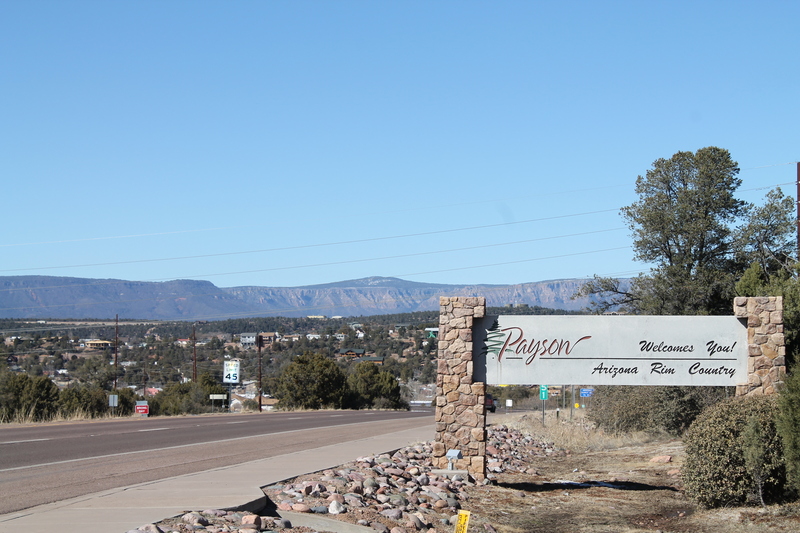 We propose to improve the resiliency of Payson and the Rim Country by developing, assisting and constructing projects that will strengthen our community. What a fabulous job you have done with your website!